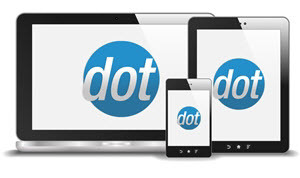 Pack products allow you to group items that you normally sell separately into one item, usually at a different (discounted) price. Customers can choose the contents of their pack from the products you allow. NOTE: Because each product can only either be set to be able to be added to packs or not, each site is effectively limited to only one pack product. 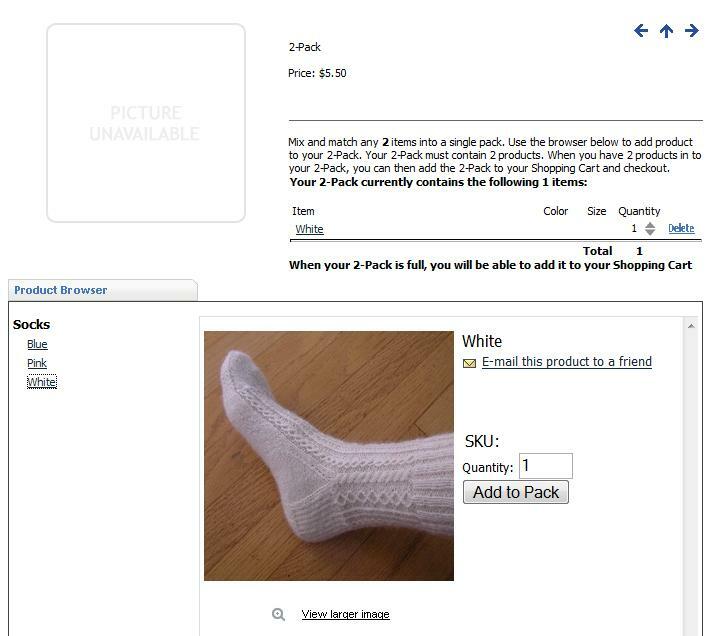 For the example below, imagine an online store that sells only socks. 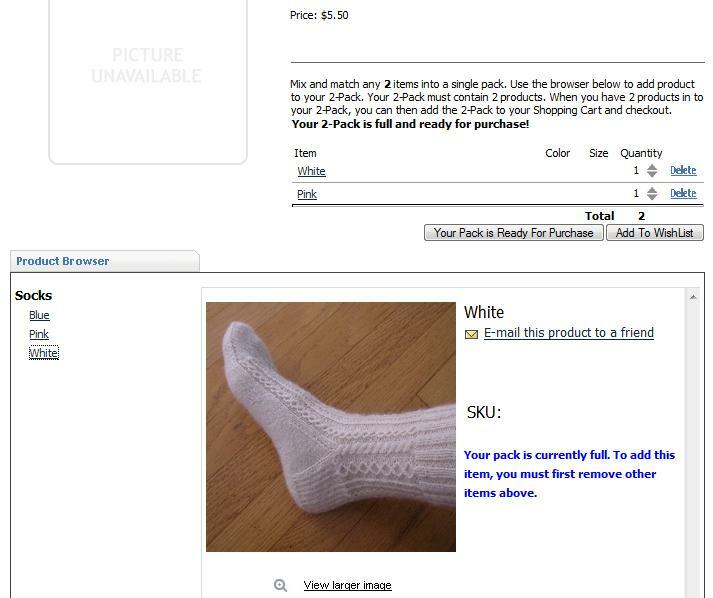 Socks are generally $3.00/pair, but the store owner wants to offer a special '2-pack', which gives customers a $.50 discount. 1 - First, create your basic product. Make sure that the 'Product Type' dropdown is set to pack, the 'Display Format XML Package' is set to product.packproduct.xml.config, and the 'Is a Pack' attribute is set to Yes. You must also set a 'Pack Size', which is the number of products you wish the pack to contain. 2 - Next, you need to restrict which products can be added to the pack. 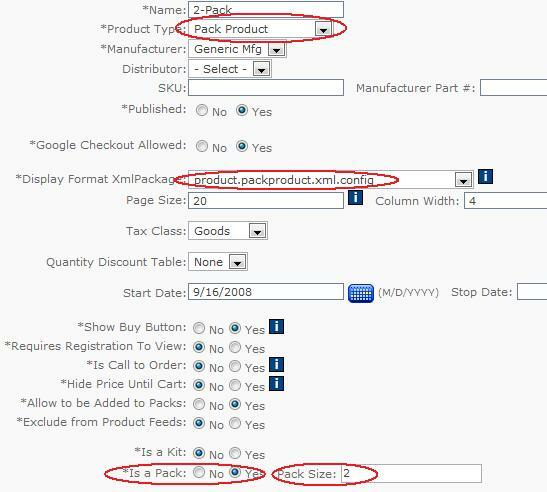 Do this by setting the "Allow to be Added to Packs" attribute to yes on the products you want customers to be able to purchase, and no on the ones you don't. NOTE: This setting applies to ALL packs on the site. There is no way to allow a product to be added to one pack but not another.